Later this year, Yep Roc will release Master Mix: Red Hot + Arthur Russell, a charitable tribute to the late pop experimenter Arthur Russell. Today, we get a taste of the album with Sufjan Stevens' cover of "A Little Lost." The track sees Sufjan toying around with gated drum loops, layered synths and, of course, his inimitable voice. 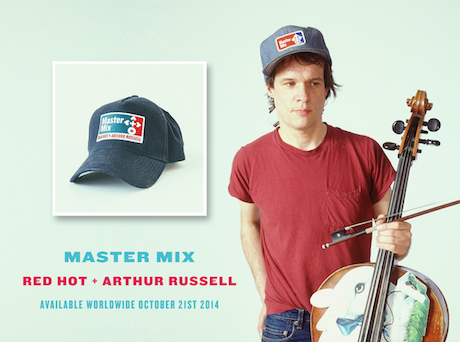 Master Mix: Red Hot + Arthur Russell will be available on October 21 via Yep Roc. Stream "A Little Lost" below.